Halloween is around the corner, and to kick off the early celebrations of our very own sort of festival of the dead, we decided to put together our list of the Top 5 scary game moments from our past. Resident Evil 2 sits in many a gamer’s list of favourite games from the past, and at the time it was terrifying to play as well. While there were many moments that got our heart racing, none did so quite as much as when that damn Licker jumped through the one way glass into the interrogation room. 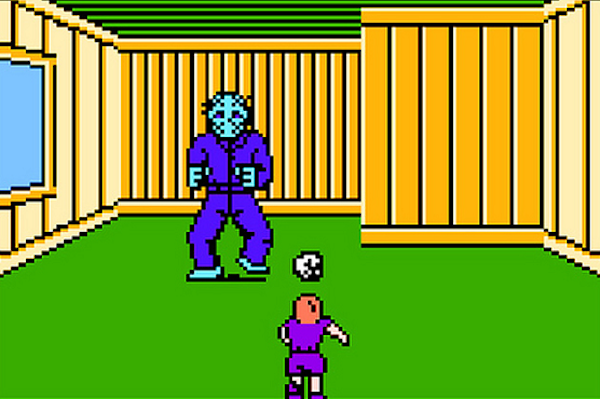 Many of you may have never played Friday the 13th back in the days when 8-bit ruled the earth, but let me tell you that for some of us it was our first experience with Horror games that kept us on our toes late into the night. While the game consisted of moving on a 2D plane and killing some creatures. Parts of the game involved going into houses and moving through them room by room. Sometimes if you were lucky, or rather unlucky enough, Jason would be waiting for you in one of the rooms, his arrival accompanied by his large presence and a noise to launch you out of your skin. It may seem like nothing now, but it destroyed our pants as kids. 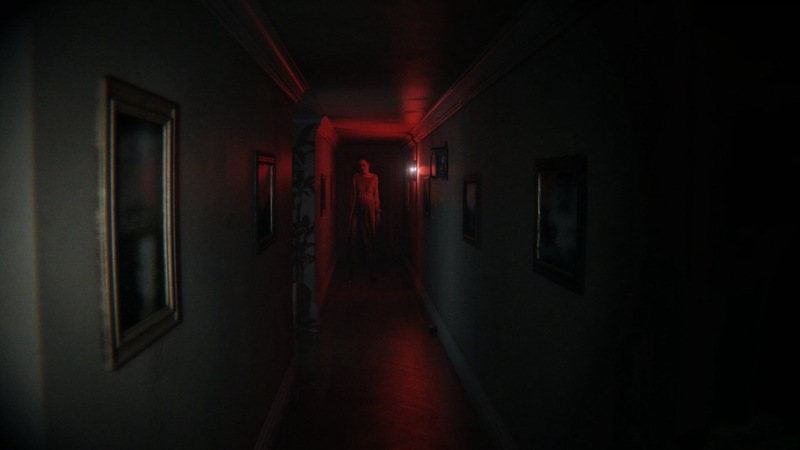 P.T isn’t even a real game, but that didn’t stop it from causing some serious distress in us when we played through the playable teaser demo. While the big jump scare that got everyone was rough and some other moments had our butts puckered right up, it was around about the time when everything was lit red with a baby screaming inside a dangling fridge that was leaking blood that made the entire room of people watching decided we’d had enough and we were out! 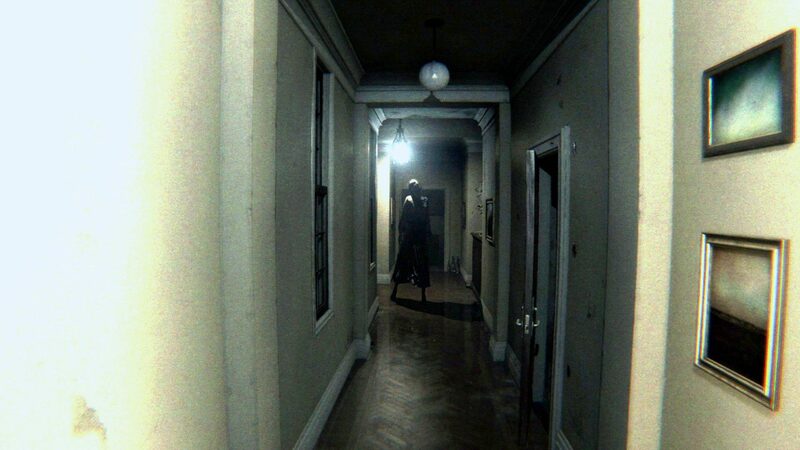 While the entire game may not have been scary, with your character becoming quite the badass towards the end, the first couple of hours of Undying that took place in the mansion led to my first ever memory of feeling so stressed out during a game that I realised that I couldn’t actually breathe properly. One my fondest gaming memories was staying over at a friends house overnight and a few of us were chilling out in his room while he played Undying on his PC. A moment takes place where one of the dead family members’ spirit shows up in front of you and says something, but then just moments after it turns into a scary version of itself and lunges forward at the player. Just after the part where it spoke, our friend turned to us to say something to the tune of “well that was quite hectic” and missed the part where the spirit change form. He turned around at the exact moment that the sprit lunged forward at the screen, gracing myself and my other friends with the first ever time that we witnessed computer peripherals literally go flying all over a room while someone physically launched themselves out of their own office chair. Good times. 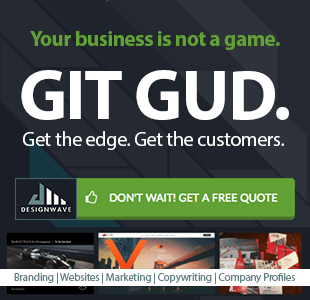 Everyone has their kryptonite when it comes to scary themes. Some people can’t handle Japanese horror a la The Ring, others may just not be able to handle demons, or dolls or whatever it is that makes them feel uncomfortable. So apparently, mine is big, cold, lonely mining ships floating in space. I discovered this after playing Dead Space and quickly realising that I had never felt so uncomfortable in a game in my whole damn life. At one point late in the game, you are hunted by a fairly large chap who is pretty much un-killable. The game loves to cheat, especially with surround sound, and insert noises all around you all the time where there’s something really there or not. Noises of this large chap moving about were happening around me, and I came to the realisation that I had been staring at an upgrade bench for about a minute, incapable of actually using its interface because the only thing I could think about was the noises behind me, and if something was going to spring me while i was busy. Upon that realisation, I proceed to calmly tell myself, “You know what? I just can’t do this”. I then calmly quit out of the game and stopped playing it and watched movies, played other games, went on hikes, did literally anything else and lived happily ever after. 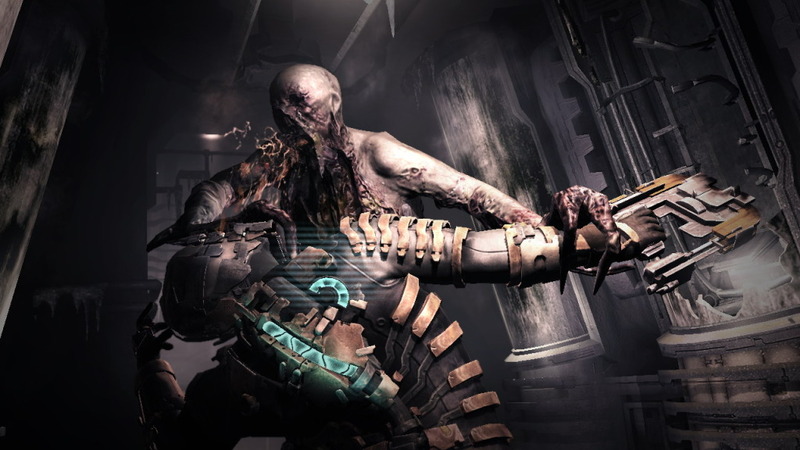 Ironically I still love Dead Space and think it’s one of the best games of last-gen and after they tinkered with the formula of Dead Space 2 and 3, I played them to completion without much issue. The Bear from Condemned 2 (seriously, f*** that thing… oh, and the mannequins too). Oblivion gates (don’t ask, they creeped me out and I avoided them like the plague. Yes I know, I said don’t ask). 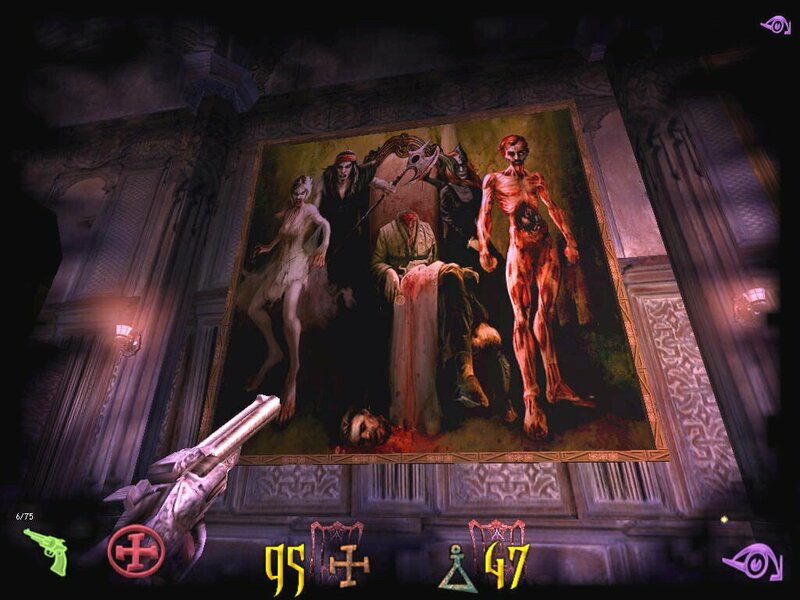 The scary mansion part from Vampire: The Masquerade. We probably missed some classics in our list and for that, we are not too ashamed. In fact, we are sorta happy we missed them to begin with. Hop into the conversation below and let us know what your most memorable moments were, or share with us your stories of pant-wetting scares.